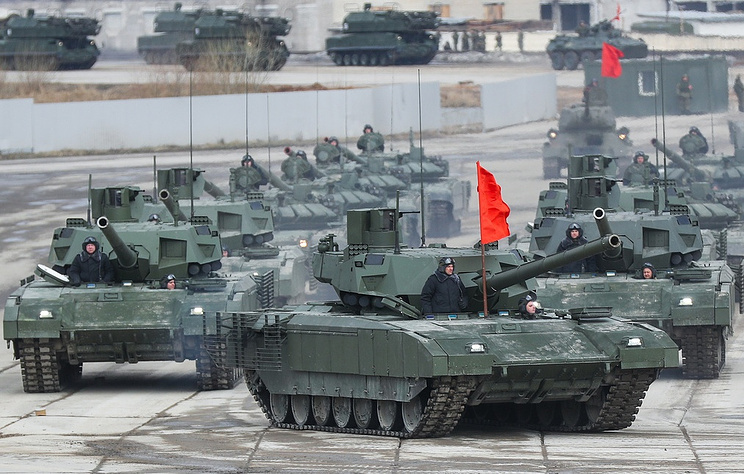 “The T-14 tank, which has been created on the universal Armata platform and developed for the Ground Forces, is completing the manufacturer’s trials. The fighting vehicle in 2019 will start undergoing state trials in the Russian Defense Ministry’s scientific and research institutions,” the ministry said. Hey Buddy!, I found this information for you: "State trials of Russia’s Armata tank to begin in 2019". Here is the website link: https://russophile.org/state-trials-of-russias-armata-tank-to-begin-in-2019/. Thank you.